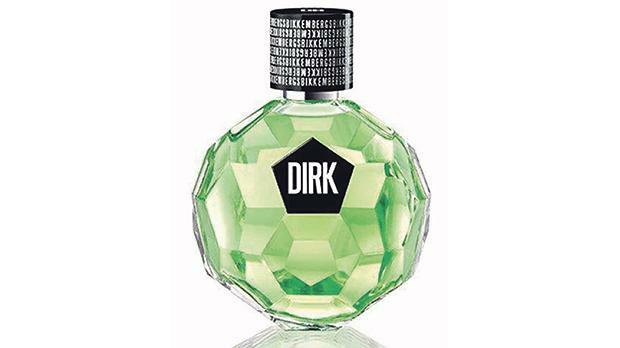 Dirk Bikkenbergs is a fragrance for sportmen, men of style, who are modern and powerful. Dirk aims directly at consumers searching for a premium sports brand offering a high-quality product. The new perfume embodies the virtue and masculinity of modern football heroes. Dirk Bikkenbergs is distributed by Chemimart. Tel: 2149 2212.